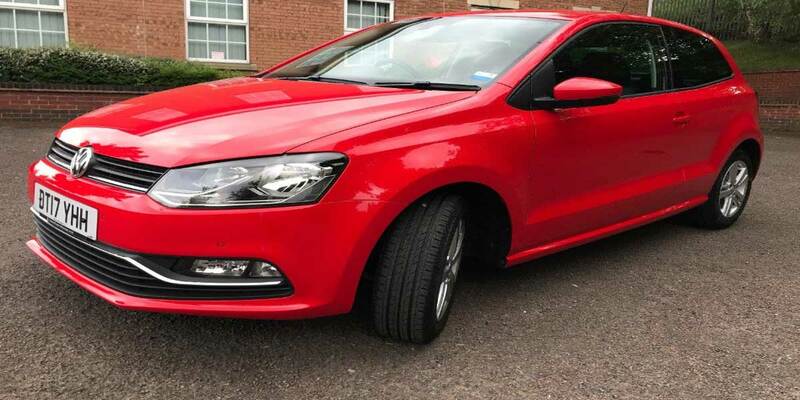 Fans of the VW Polo — of which there is sure to be many, especially when you consider it was named Auto Express’ Supermini of the Year for both 2015 and 2016 — will notice that it’s a sportier edition of this popular car. Take a look inside this supermini and you’ll realise that it’s a more luxurious model too. The choice is another advantage of the Volkswagen Polo Match, due to ten options of this hatchback being released. The entry model is the three-door VW Polo Match with a Match 1.4 TDI BlueMotion Technology 75PS engine, which can deliver 74.3mpg on a combined cycle and yet also reach 62mph from rest within 12.9 seconds. Other types of the Polo Match include a five-door variant which packs a Match 1.4 TDI BlueMotion Technology 75PS engine that can also go from 0-62mph in 12.9 seconds and produce 74.3mpg, as well as four editions which can hit 62mph from a standstill in just 10.8 seconds. As if all of the above features weren’t enough, each Match edition of the VW Polo also comes complete with a state-of-the-art Car-Net App-Connect system. This handy feature grants drivers the opportunity to fully integrate their smartphone to their supermini using a simple USB connection, with the result being a host of smartphone apps being displayed and made accessible via a hi-tech infotainment touchscreen dashboard.